Guest books are a time-honored wedding day convention, but today’s couples are swapping out bound pages for more personalized alternatives. Typically, guest books are places for family and friends to sign in at the event and write well wishes to the newlyweds. It’s one of the few tangible reminders of the day – besides pictures and gifts – that couples have once all the festivities come to an end. Today, though, couples are thinking beyond a simple book to capture memories of their guests. 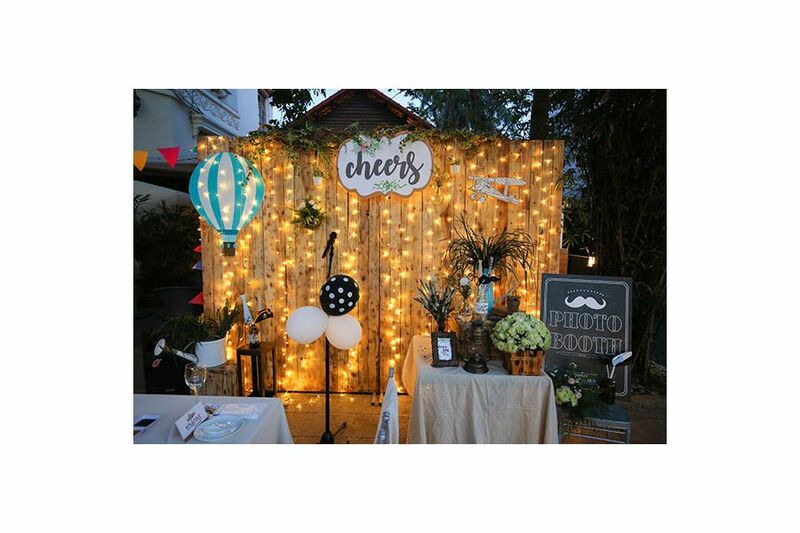 Here are a few out-of-the-box guest book alternative to consider for your upcoming nuptials. Turn your guest book into a meaningful keepsake by having guests sign fabric swatches for a wedding quilt. Not only is it practical for staying warm curled up together on the couch, it’s something you’ll look at every day, unlike a traditional book. Are you and your soon-to-be spouse globetrotters at heart? Show your love of travel by having guests write their sentiments on a globe or map of the place you met. Not only is it beautiful, it will also fit in perfectly with your collection of photos and treasures from your adventures together as a married couple. Skip the expensive photo booth rental fix by allowing guests to take their own pictures using instant film cameras. This throwback activity is fun, interactive and a great way to let your guests express themselves! Whether you prefer red or white, corks are a subtle way to commemorate your shared love of wine. Plus, you can turn the signed stoppers into framed art to hang in your new home. Love hosting game night? Let your guests create a one-of-a-kind Jenga set by signing blocks with thoughtful advice and funny stories. If music plays a big role in your lives, consider having guests sign a record rather than a book. You can make it even more special by choosing an album with your first dance song or other significant tunes. Another great option for world explorers: have your family and friends share their messages on postcards (either from places you’ve been or places on your bucket list) and deposit them into a mailbox. What better way to spend a rainy afternoon together as newlyweds than putting together a puzzle created by your closest loved ones? Plus, it’s something you can share with your growing family in the future. Getting married near the sea? Turn your guest book into a nautical classic: messages in a bottle. You can either open them all at once or unravel one when you both need a little cheer. This one is perfect for couples hosting a vintage-style event. Not only is it a great addition to your décor, but it’s also a simple way for guests to type out their warm thoughts and place them inside a memory box.